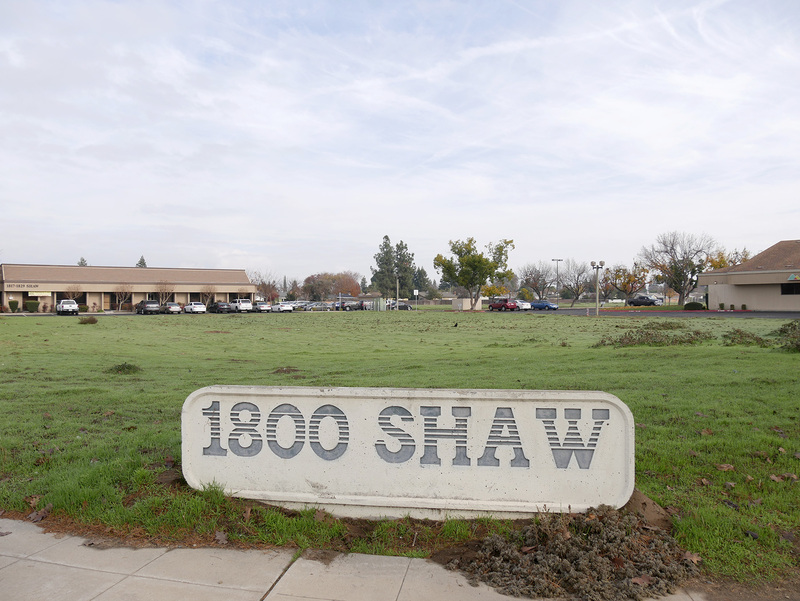 The Clovis City Council considered items regarding 1.2 acres of space located at the northeast corner of Shaw and Fowler avenues. At its meeting on Monday, Dec. 17, the council approved a request to amend the general plan designation from office to general commercial use, allowing a drive-thru car wash facility on the property. Clovis Deputy City Planner Orlando Ramirez said that area allows for office-related uses such as medical facilities, professional offices and financial institutions, but the applicant came in with a request to modify the land use to allow for a car wash facility. “The applicant came in with a plan to allow for a car wash facility. To do so, you have to rezone the property to a community commercial zone district, even then it’s subject to a conditional use permit,” Ramirez said. The council discussed some possible issues with the car wash facility, including traffic, but Ramirez said he doesn’t expect any conflicts. He added that the applicant will review the council’s discussion and resolve any additional challenges. “Now that we have the approval, the applicant has the opportunity to address any issues that might have been presented tonight,” Ramirez said. Although other projects haven’t been successful recently, Ramirez said he is feeling optimistic about this one. Ramirez said the council made the favorable decision to the project, understanding Shaw Avenue is undergoing changing and seeing the benefits to the community.